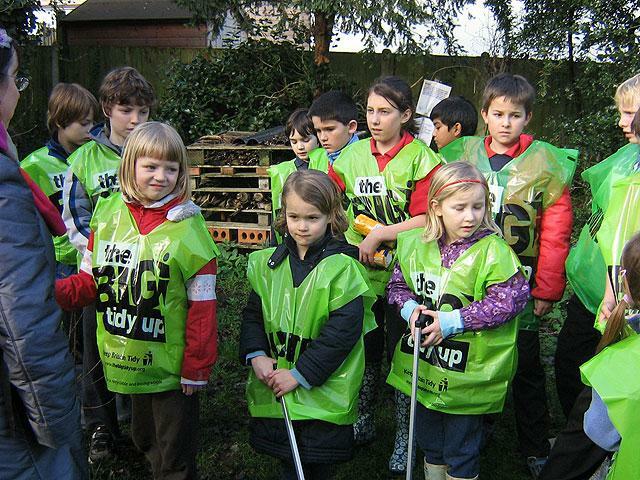 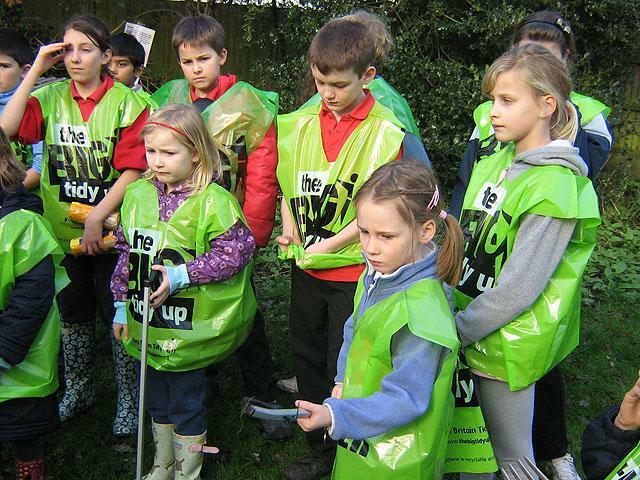 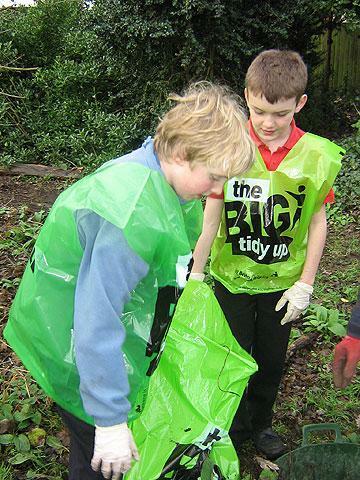 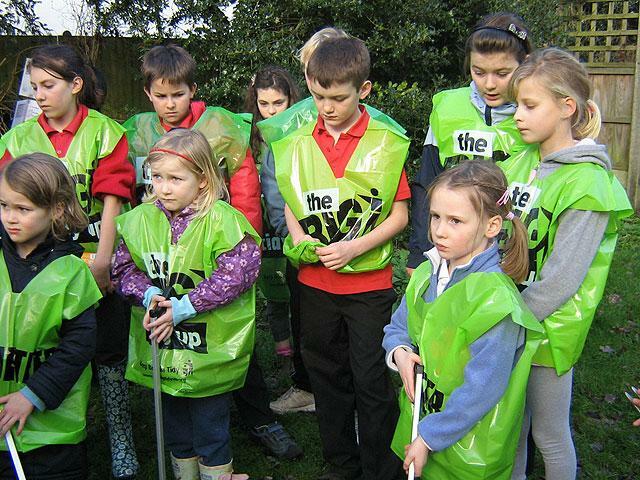 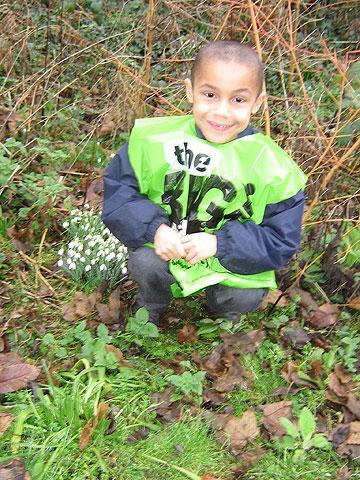 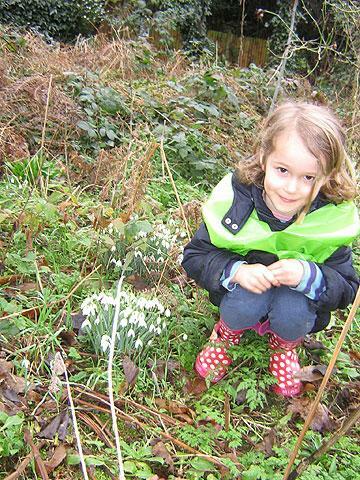 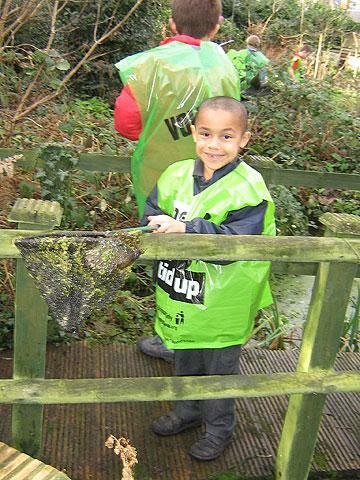 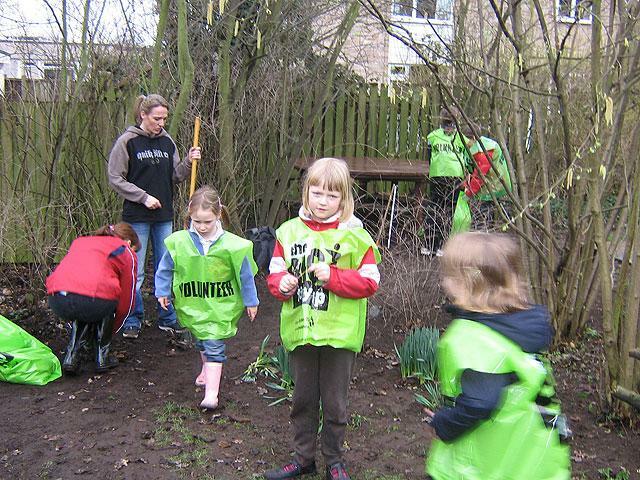 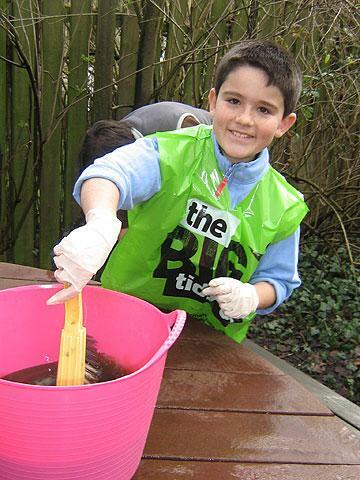 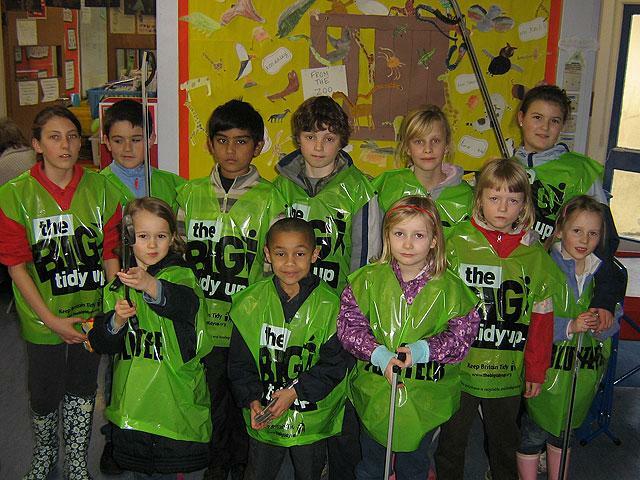 On Friday 11th February, the Green Team and a team of parent volunteers gave the Nature Trail a spring makeover. 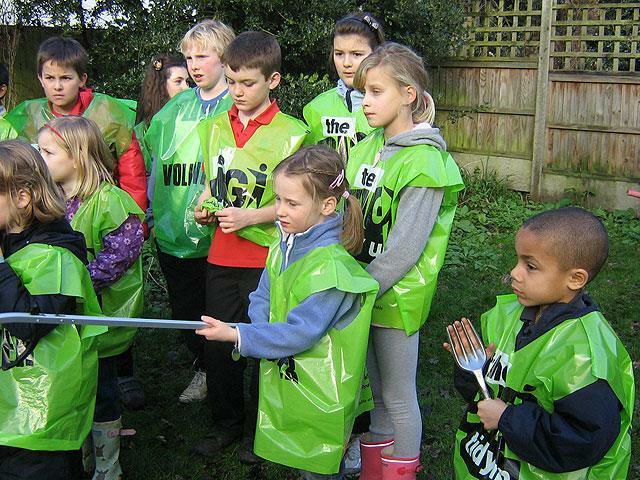 Dilligently, they collected leaves, cleared pathways, coppiced trees and bushes, and cleared the pond. 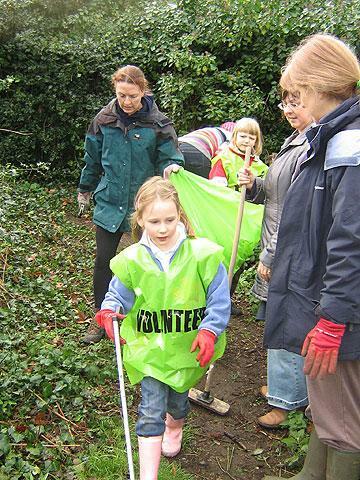 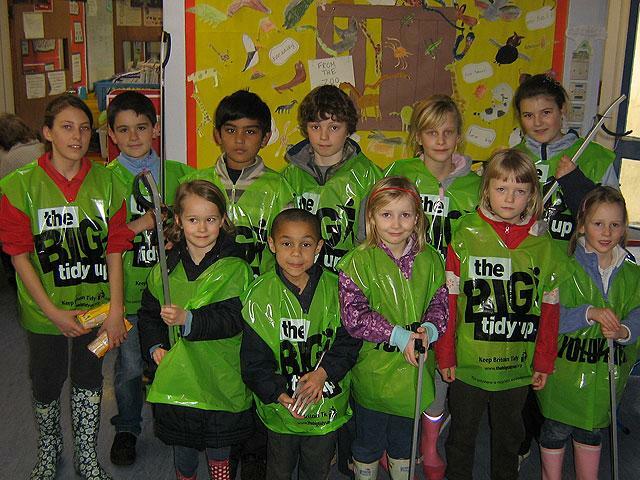 The Collis field was cleared of rubbish, which was then recycled. 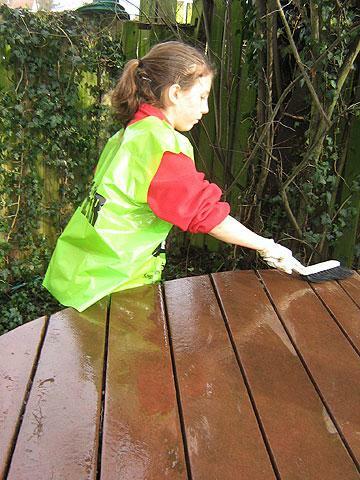 Thank you to all those who worked tirelesly to make our school environment even better!